Astrology at your next event. If you’re looking to have an astrologer at your next event, look no further! 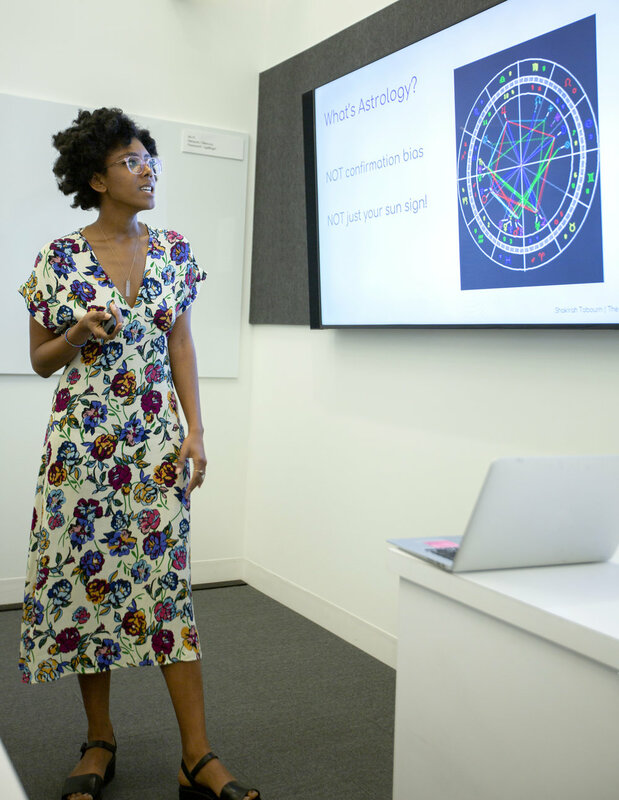 I’ve done mini astrology readings at dozens of events, parties, and fairs, and I also teach Strology 101 (astro basics) to groups of people in corporate and private settings. Please email me with more information about your events for a quote.